Ogodeal.com has everything you need to repair Sony Xperia Z1 Compact/Z1 Mini mobile phone. 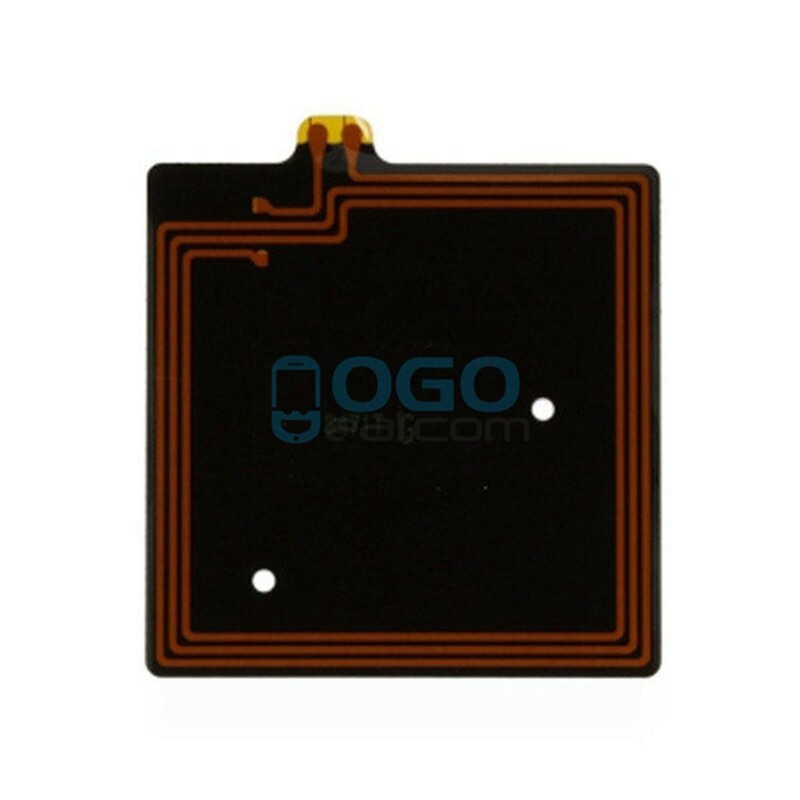 This is NFC Antenna Replacement for Sony Xperia Z1 Compact/Z1 Mini. You can use it to replace your broken or malfunctioning NFC antenna.